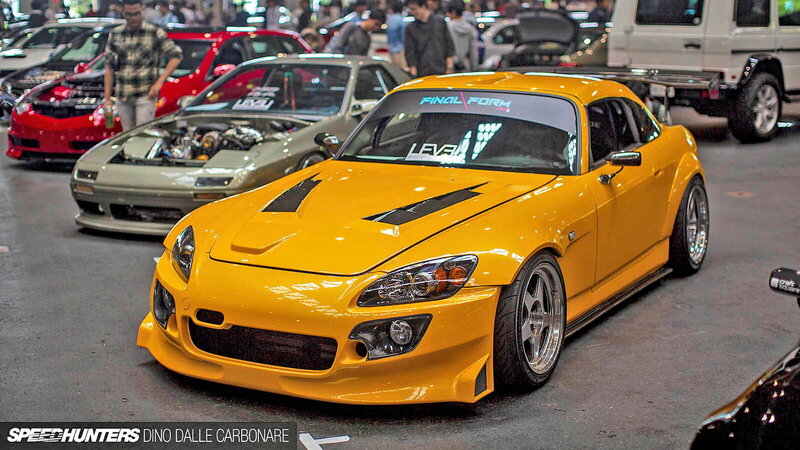 With cars spanning the course of decades, and S2000s on hand, there is no doubt you'll see something you like. 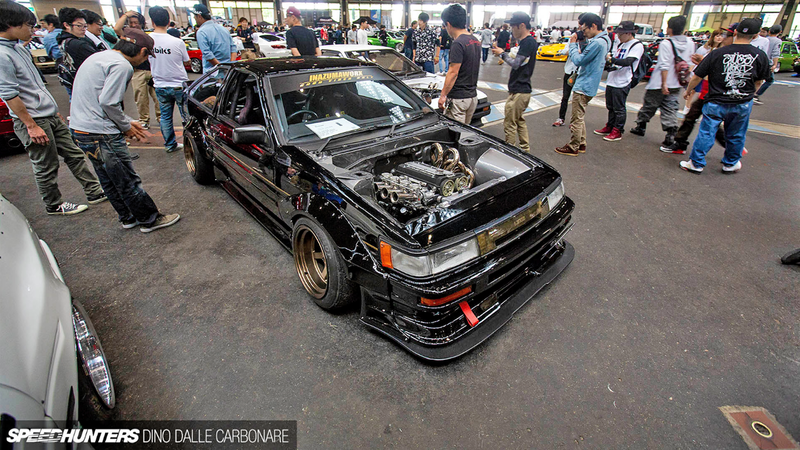 The 5th annual Wekfest Japan went down during right in the middle of the holiday rush of Golden Week at Port Messe. Being what it is, the focus of the show is all about interpretation of stance and fitment from car to car. There is definitely competition between the owners pushing each other to build something lower, meaner, and cleaner than the other. 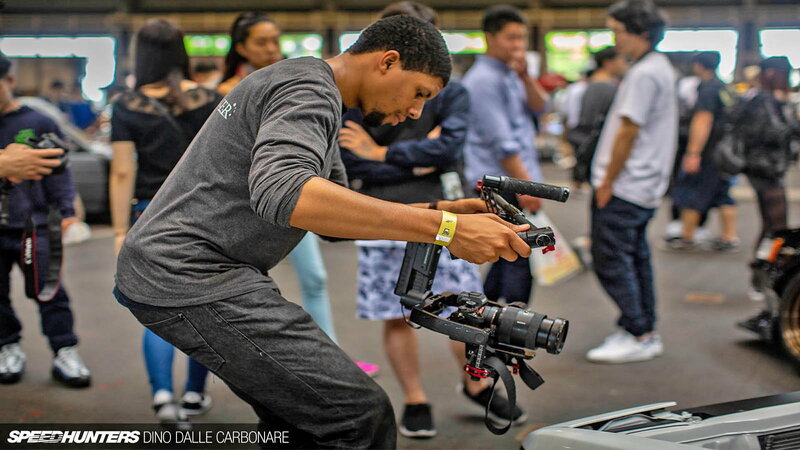 The Speed Hunters coverage of Wekfest Japan cites that a funny thing has been occurring in the global tuner world in that Japan looks to the West as the West looks to Japan. 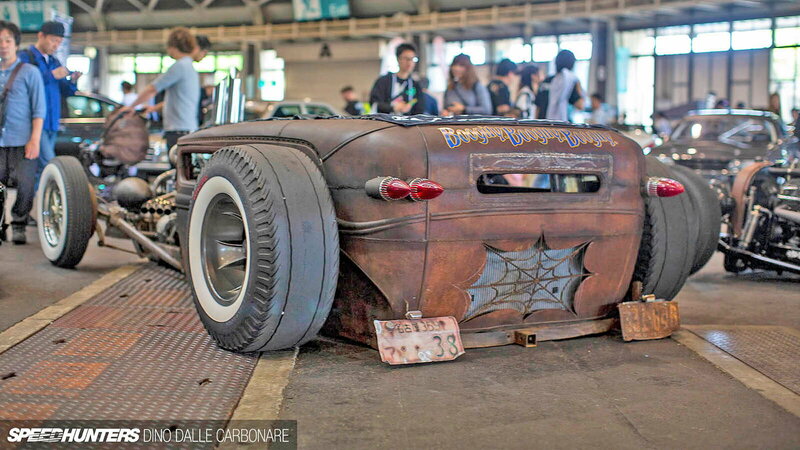 Something standing out from the crowd is this rust patina and slammed hot rod. 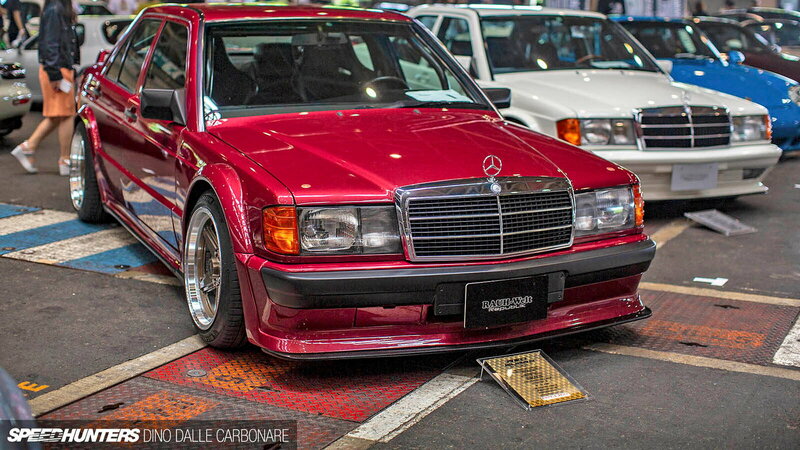 >>Join the conversation about these cars at Wekfet Japan right here in the S2Ki Forum. One of my all time dream cars made an appearance at Wekfest. This Kenmeri on Barracuda wheels keeps things very classy and is an exercise in minimalism modification. How is this so amazing?! This black AE86 is sure to trigger someone into getting nostalgic about Initial D. The car, along with a panda Trueno not pictured, was built by Ikeda-san. 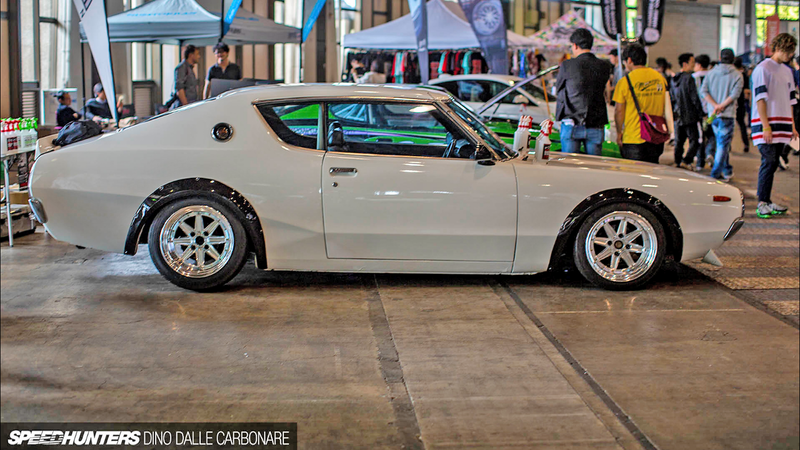 For an in-depth article on his Black Limited Levin, just click here. If the car looks different to you after following that link it's because the car has evolved in-between that time and now. There were three W201 190Es at this year's event. This ruby maroon inline 4 2.5-liter 16 variant is sitting low on adjustable Aragosta coilovers and rolling on 5-spoke HWA Asteroid wheels. Two of the 190s sported RWB but that is just to represent the growing brotherhood of like-minded individuals across various makes and models. Another Speed Hunter staffer, Ron Celestine, was at the event covering the video aspect of things. Here's the small video he made of the event so that readers could experience things in a different format. Click here for that video.